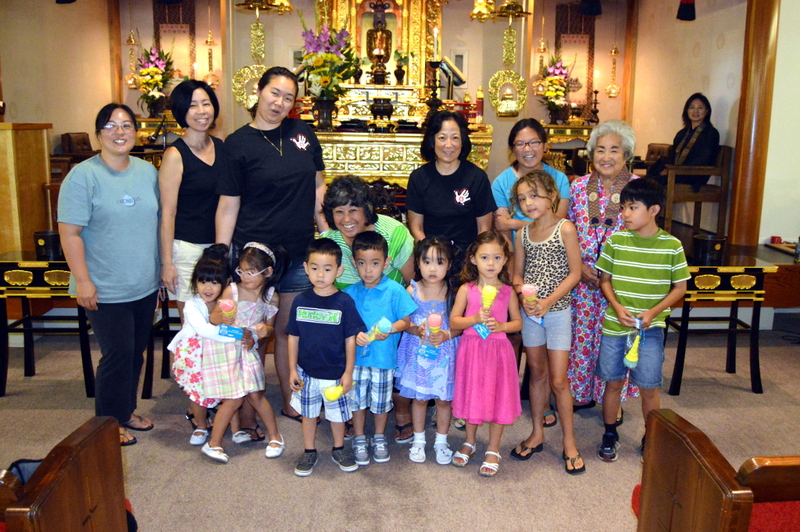 The first Dharma School service of the 2012/2013 school year begins this Sunday, September 9, at 9:30AM. 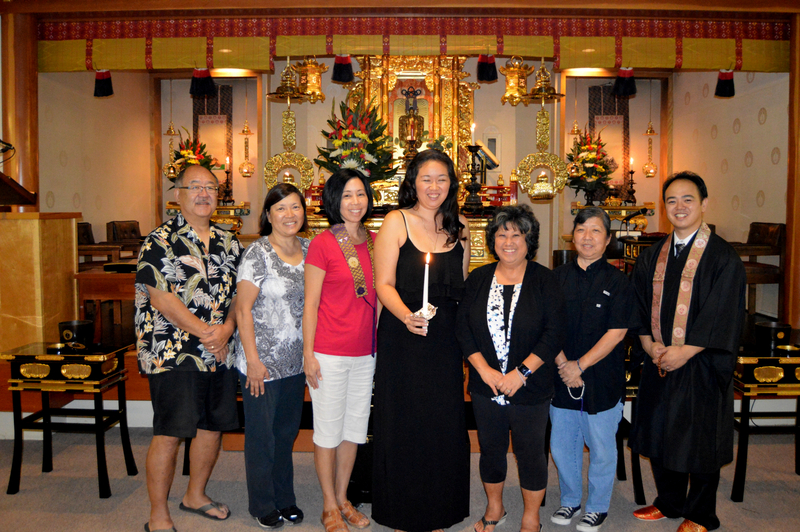 The Venice Hongwanji Buddhist Temple will be observing its annual Eitaikyo Perpetual Memorial Service on Sunday, November 13, 2011, beginning at 10:00 a.m. The Eitaikyo Perpetual Memorial Service is observed by the temple to celebrate the lives of all of our family members and friends who have gone to the Pure Land of Amida. It is a chance to show our gratitude to all those from our past who have shared with us the teachings of the Nembutsu. It is also a time when we rededicate ourselves to passing down the teachings of the Nembutsu to future generations, as the past generations have done for us.